We’re passionate about lakefront living and the lifestyle it offers. After all, having a lake home or cottage is about slowing down to enjoy life, and creating a place to gather and make memories with friends and family. In the end, that's our goal! To help you begin 'your summer story'. 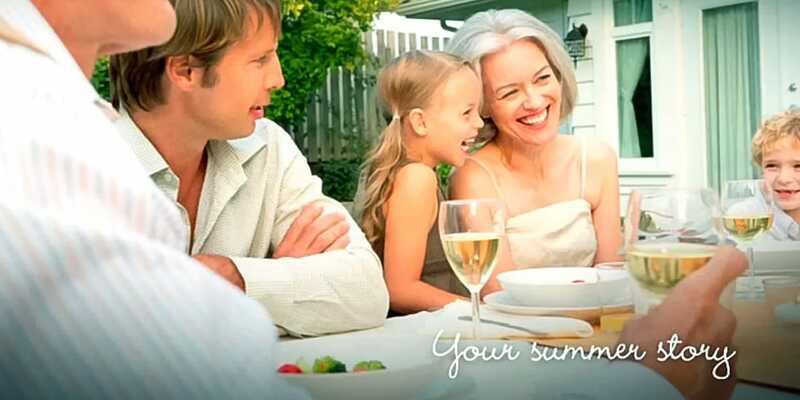 In addition to newsletters and other communications, Cottage Home stays connected to clients throughout the summer months through showcase home parties, open houses and other social events. They’re fun and informative …. an ongoing way to express passion and gratitude for the lifestyle we’re all afforded by the lakeshore. These are all services that most home builders simply don’t offer. Watch your mailbox and email for invitations to our events, as well as public attractions we think are worthy of your consideration. These visitor bureaus offer current information on Southwest Michigan lakeshore activities and events.